Are you ready for a Delta Sigma Theta throwback?! 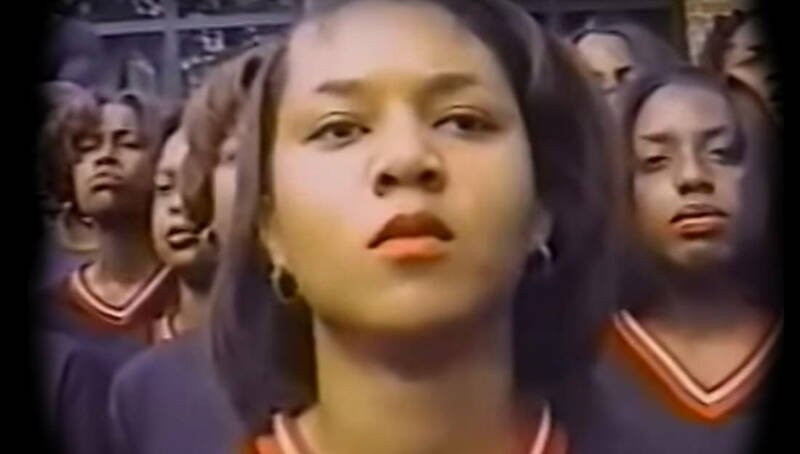 We just uncovered 2-hours worth of video from 1995 of a Delta Sigma Theta probate at FAMU! The video includes the probate as well as a step show and party. Share this on Facebook with someone who crossed Delta in the 90s or went to FAMU and you will make their day with this blast from the past!